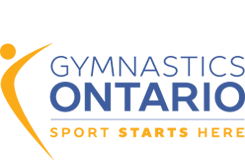 East York Gymnastics Club is one of the largest clubs in Canada offering a dynamic and professional environment with opportunity for growth. We are looking for a committed positive team player to join our competitive and pre-competitive coaching team. Full time or part time positions available. Minimum 3 years experience coaching WAG gymnastics.